When will GlobalPhilly™2013 take place? Who is the audience for GlobalPhilly™2013? When is the launch for GlobalPhilly™2013? Will there be an awards ceremony with the festival? Do you provide assistance with food, hotels, transortation? Is there a restaurant component to the celebration? What is the ratio of local to international in the reach and marketing of the showcase you are preparing? 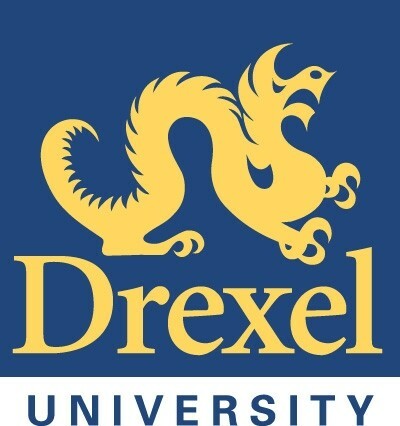 GlobalPhilly™2013 is scheduled from Sept.15-Nov. 1, 2013. This is the first year of an international festival for Philadelphia so future dates will be scheduled for years to come. 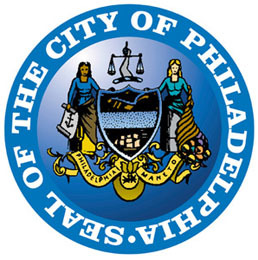 The audience is intended to be the full diversity of the public in Philadelphia and the suburbs around Philadelphia: artists, musicians, students, businesspeople, communities of national and ethnic origin, members of groups and associations, and visitors to the city during the festival time. There are several great ways to become involved! If you are not a member of the Global Philadelphia Association, please join us an individual or have your internationally oriented organization join if they are not already a member. Global Philadelphia always welcomes volunteers and interns. You can also become a sponsor for the GlobalPhilly™2013 festival. Or, organize an international event for the festival and register your event by clicking here! April 9, 2013 will be the public launch to let the city know that the fall festival of international connections and events is on its way. To participate as an event sponsor, please contact us at [email protected]. More details will be announced closer to t he date, please keep checking and hold the date! GlobalPhilly™2013 is a project of the Global Philadelphia Association, a regional membership organization with 100 institutional and individual members. Events in the GlobalPhilly festival are sponsored by each organization offering the event and there will also be an opening celebration and a closing finale sponsored directly by the Global Philadelphia Association. Easy! Check the Global Philadelphia Association web site and click on the GlobalPhilly™2013 link to see the latest. Keep in touch with all the current international events in Philadeladelphia by liking Global Philadelphia on Facebook! Each event has its own access--either by ticket or open for free to the public. Check the details on each event as they are posted on the comprehensive GlobalPhilly™2013 calendar. Special offers for people buying tickets to multiple events are in the works and will be on the Global Philadelphia website as they become available. There will be an April 9th public launch, a mid-September kick-off celebration, and a finale at the end of October to celebrate and thank all the participants and sponsors. The Greater Philadelphia Tourism and Marketing Corporation is an active member of Global Philadelphia and provides information on all of these dimensions of Philadelphia. GlobalPhilly™2013 does not offer any financial assistance with food, hotels, or transportation. The multinational and multicultural restaurants of Philadelphia are an essential component of any international celebration. Yes, there will be restaurant involvement! Please keep in touch by Facebook and the website and GlobalPhilly™2013 calendar for details as they develop. For this premiere year of the GlobalPhilly™ showcase the ratio is strongly tilted to Philadelphia, Delaware Valley, and the tri-state region. The content of our events is international and our intention is to collaborate closely with the Greater Philadelphia Tourism and Marketing Corporation as they market Philadelphia to the world, but the focus of GlobalPhilly™2013 is to make a memorable contribution to the global experience in Philadelphia, for residents and visitors alike.